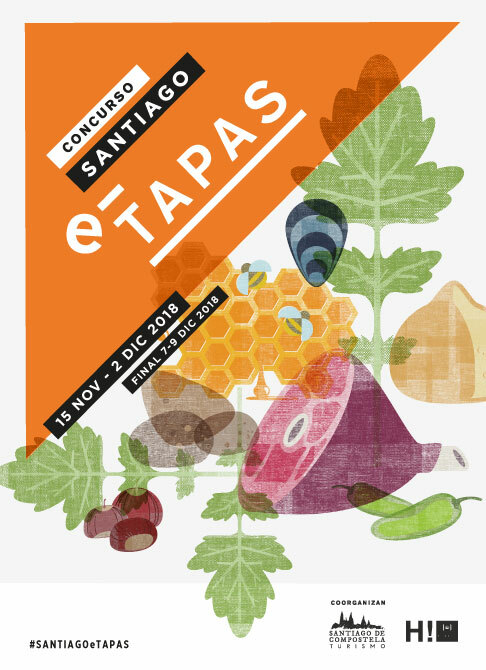 Turismo de Santiago and the Compostela Hospitality Association have just opened the registration period for the eleventh edition of Santiago(e)tapas, to be held this year between 15 November and 2 December. 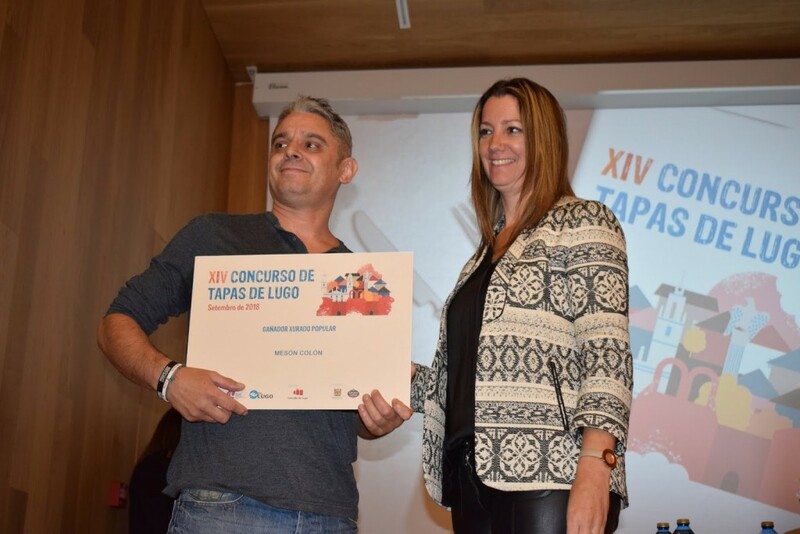 Those interested in participating in this tapas contest can register until October 19 in this event and fully consolidated in the city, which year after year continues to hold this tapas contest to boost the tourism sector during the low season through an event that add value to diversity of the gastronomic offer of Compostela. 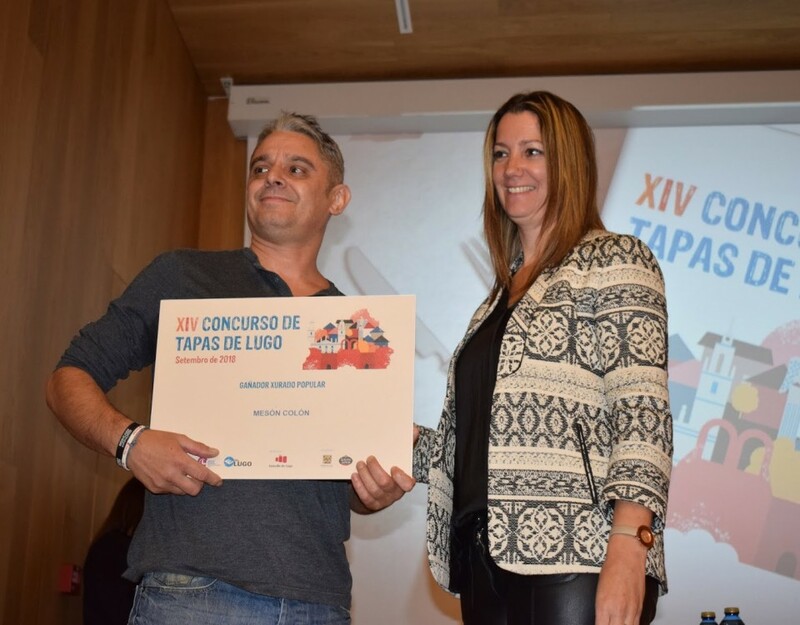 In last year’s edition, which celebrated the tenth anniversary of the contest, 70 local offered 101 tapas, divided between six routes or (e)tapas. 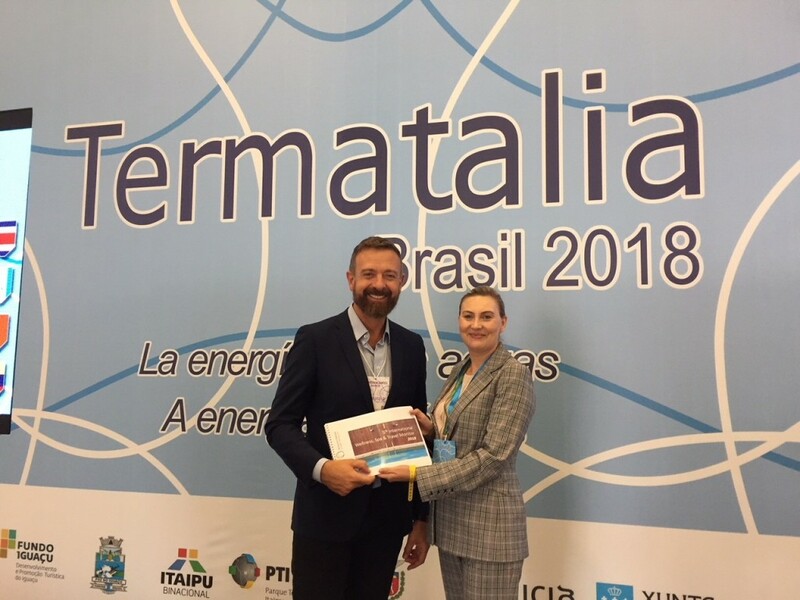 Consumption was above 34,000 tapas, with a growth of 10% over the previous year. 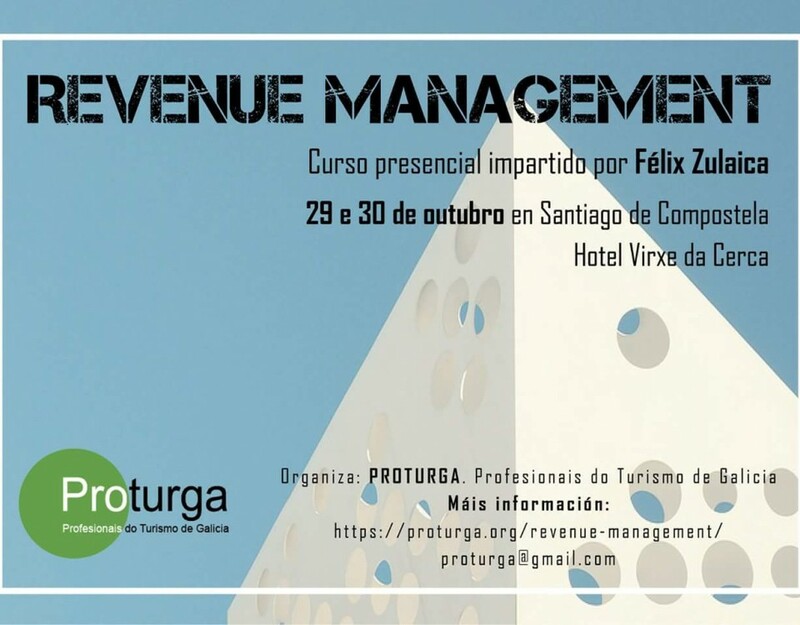 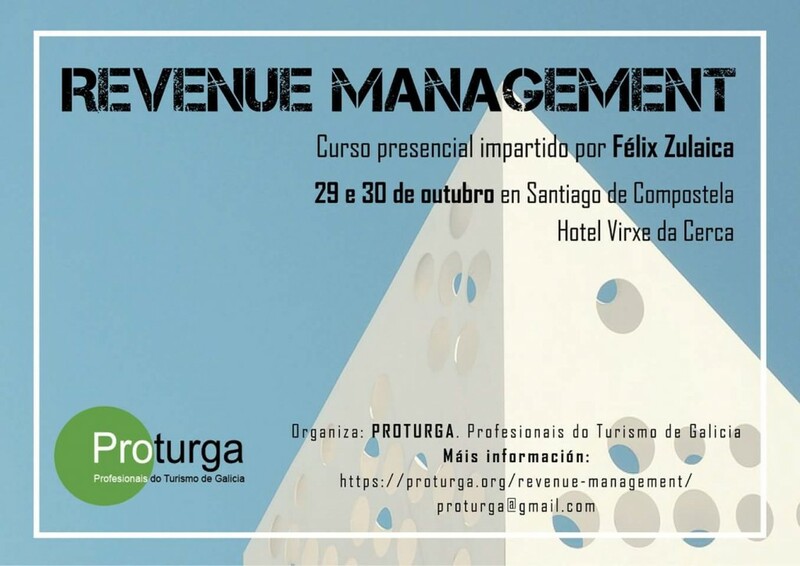 In addition to the public-private cooperation between Santiago Tourism and the Compostela Hospitality Association, the initiative has the participation of Mahou as main sponsor and also the traditional sponsorship of Cash Record and Coca Cola and the Diputación de A Coruña. 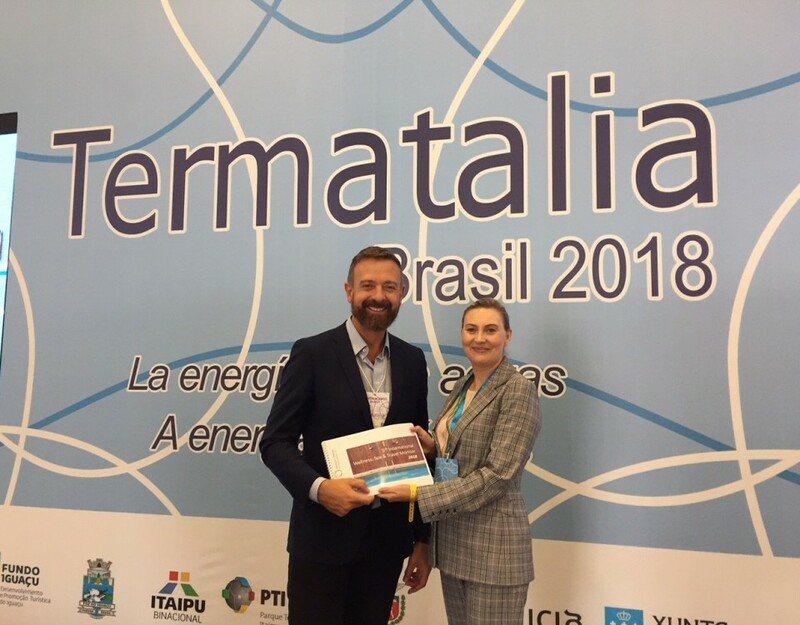 Termatalia collaborates with the 5th International Study elaborated by the Observatory of Tourism of Health, Wellbeing and Spa (TOHWS).